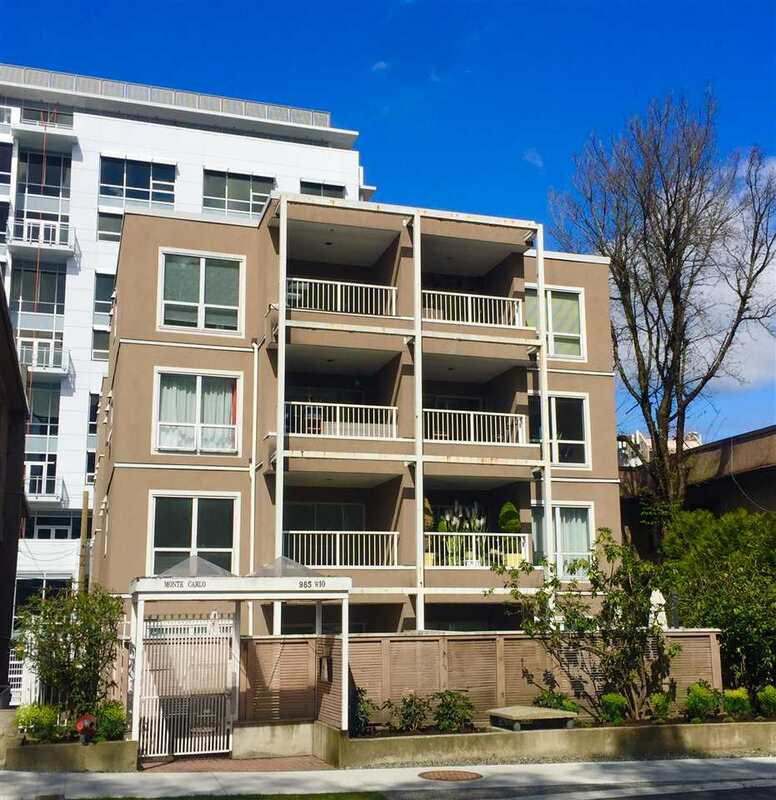 We have sold a property at 1365 57TH AVE W in Vancouver. Clean well kept 7 bedroom home in central South Granville location. Large 60x160 ft lot ideal for family. This home has 4 generous bedrooms on upper Level plus 3 bedrooms in basement. Owner rents 4 bedrooms to students totaling $2040 per month. Large family room off smaller galley style kitchen. Nice street appeal, this home is close proximity to good schools, parks and shopping. Perfect holding property and ideal building lot!